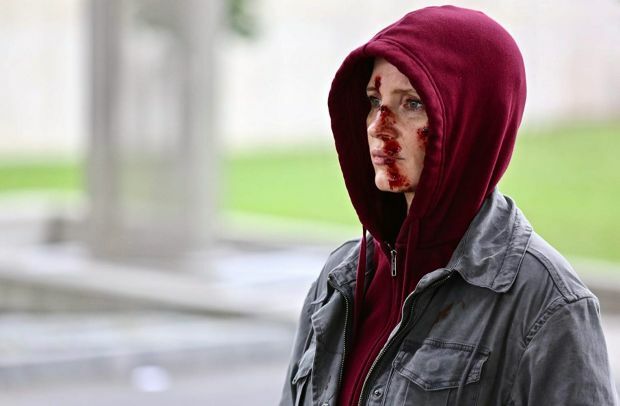 The movie Eve revolves around a cold-blooded assassin (Jessica Chastain) who is being hunted by her former employers, while also trying to tell her family the truth about the nature of her job. George and Tammy is the story of the rise and waterfall of country and western icons George Jones and Tammy Wynette. .